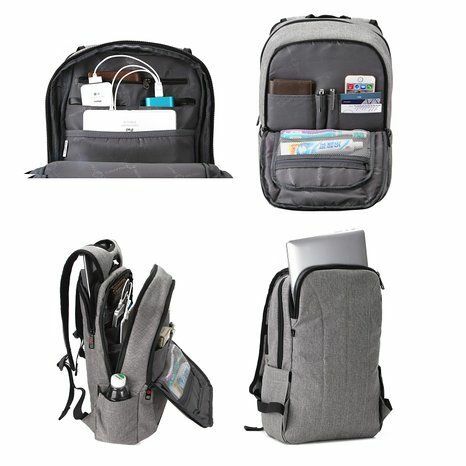 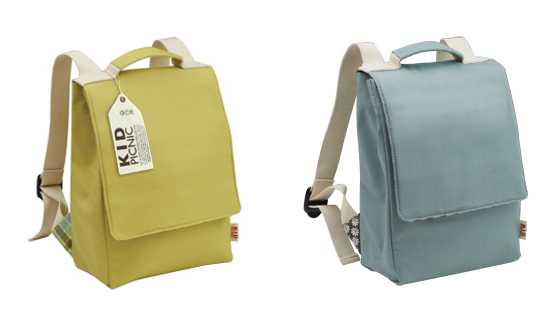 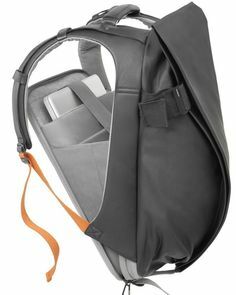 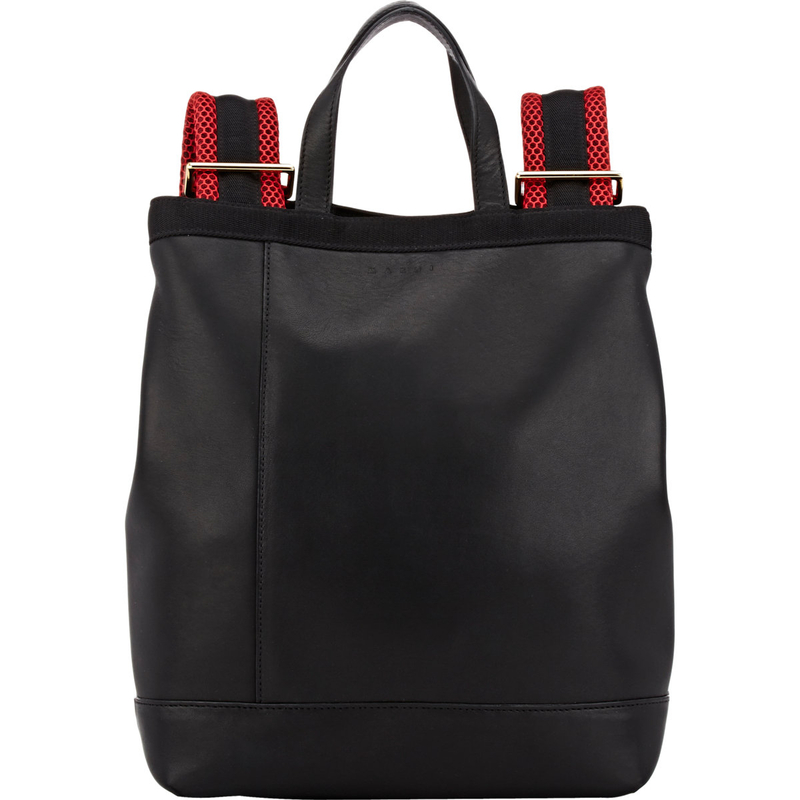 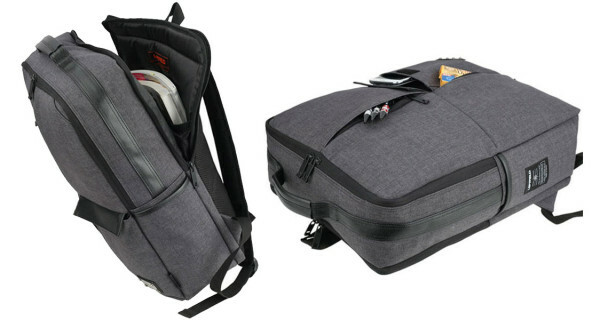 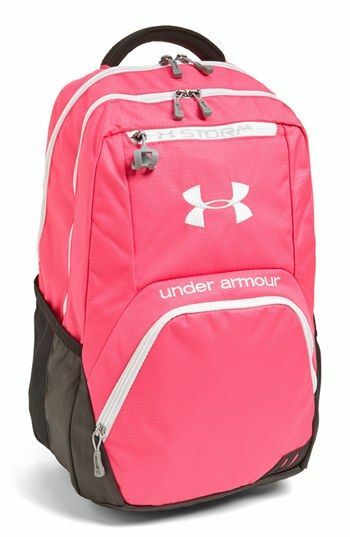 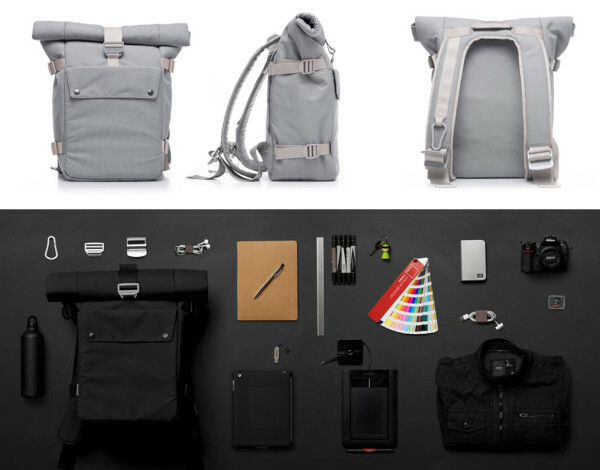 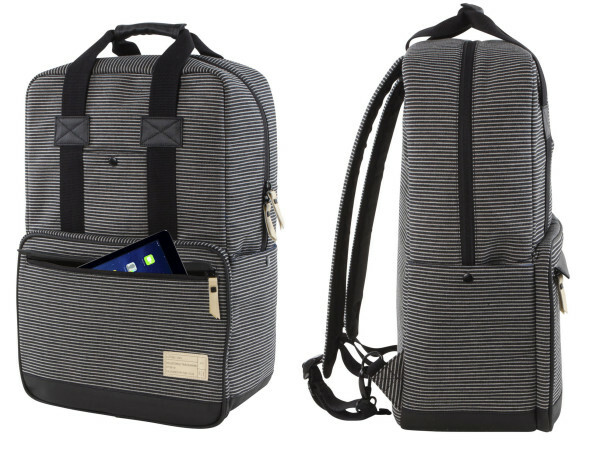 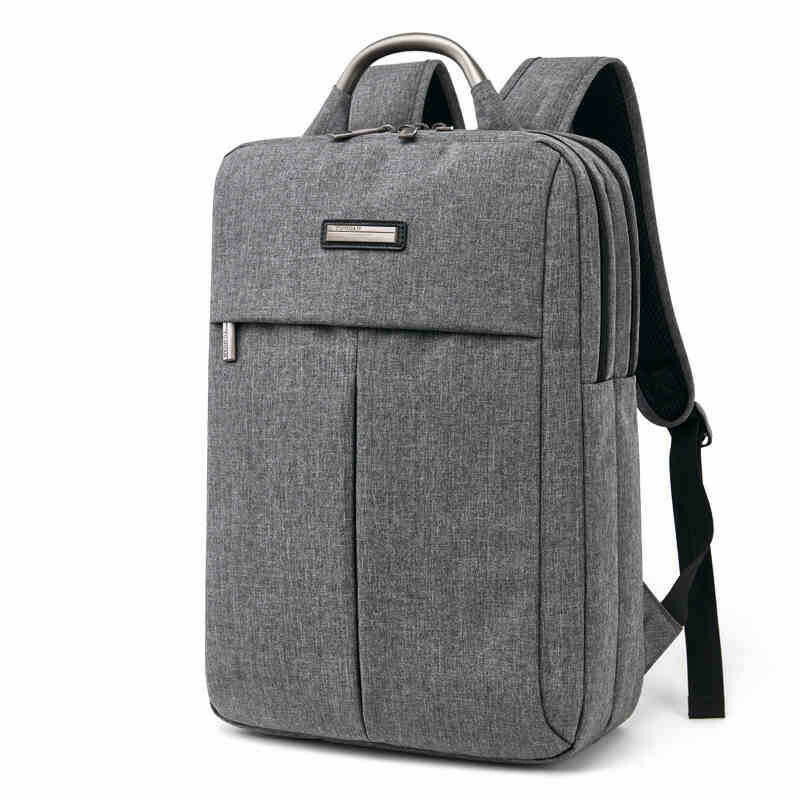 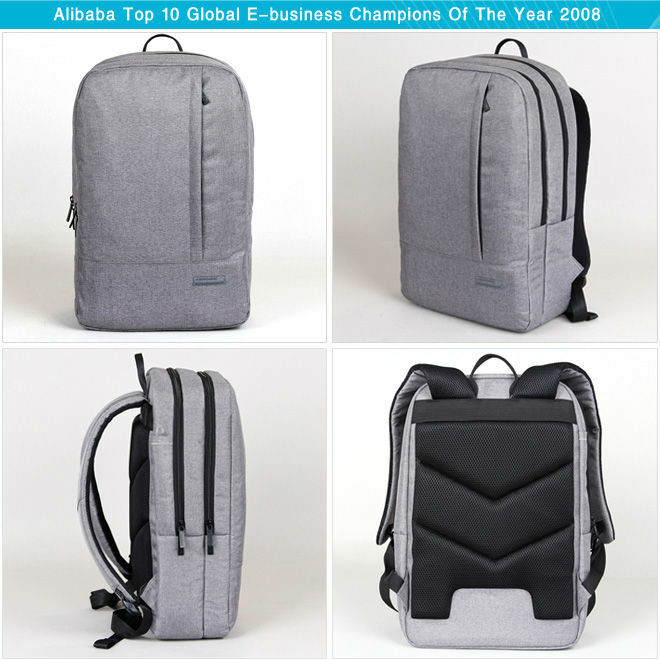 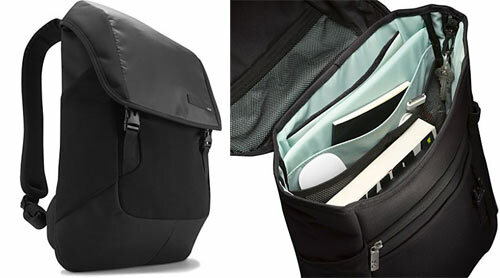 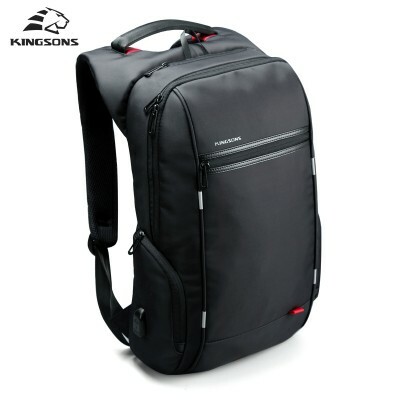 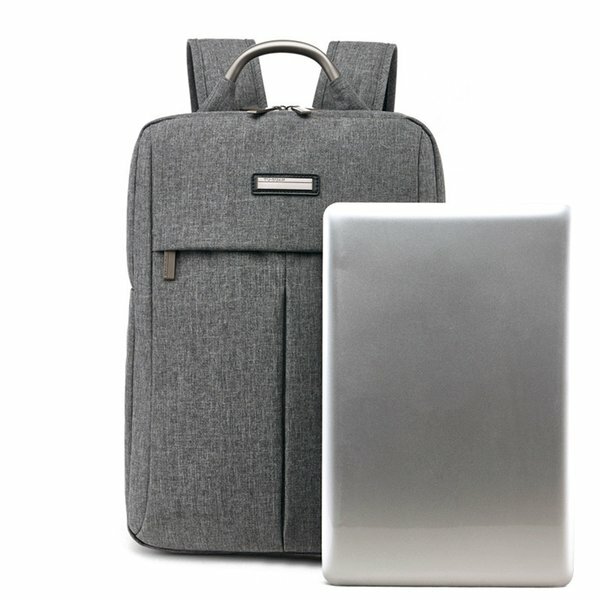 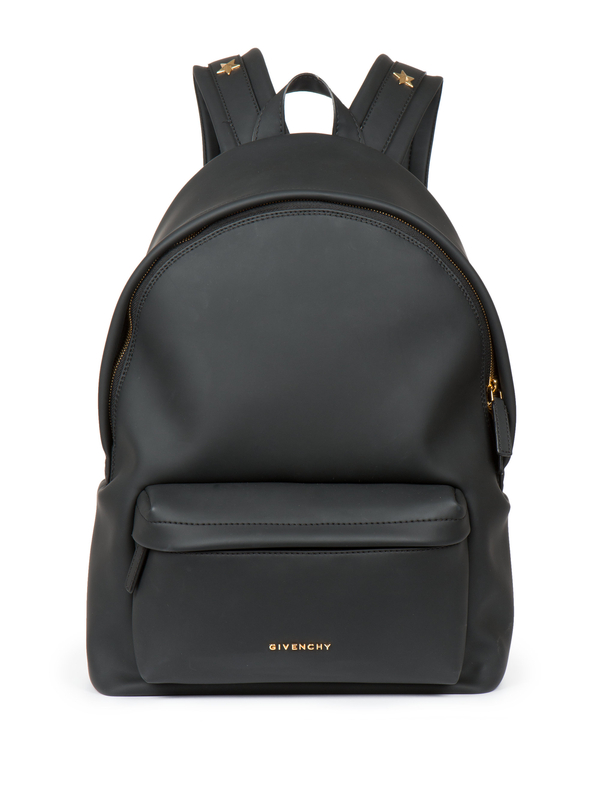 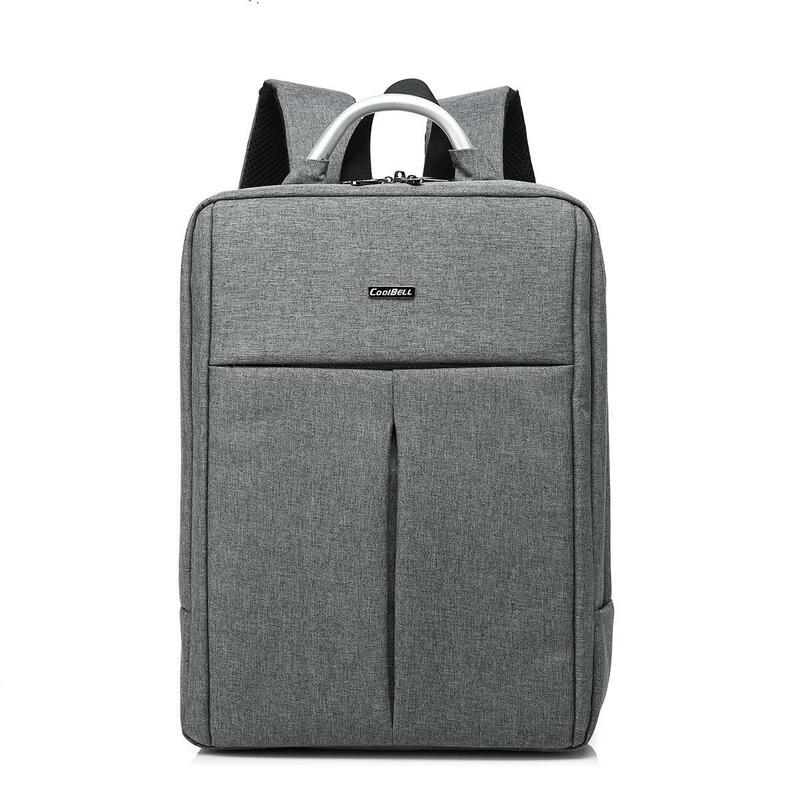 Patented design: The laptop compartment is hided beneath the straps. 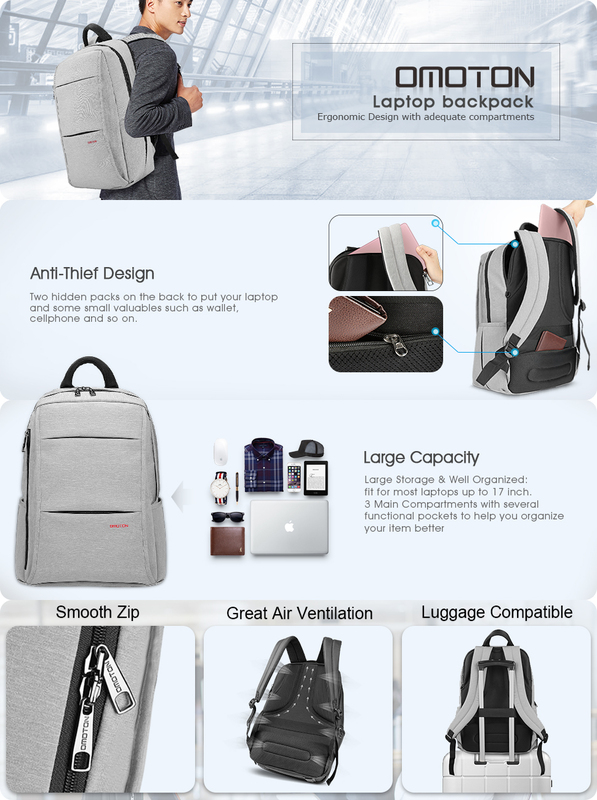 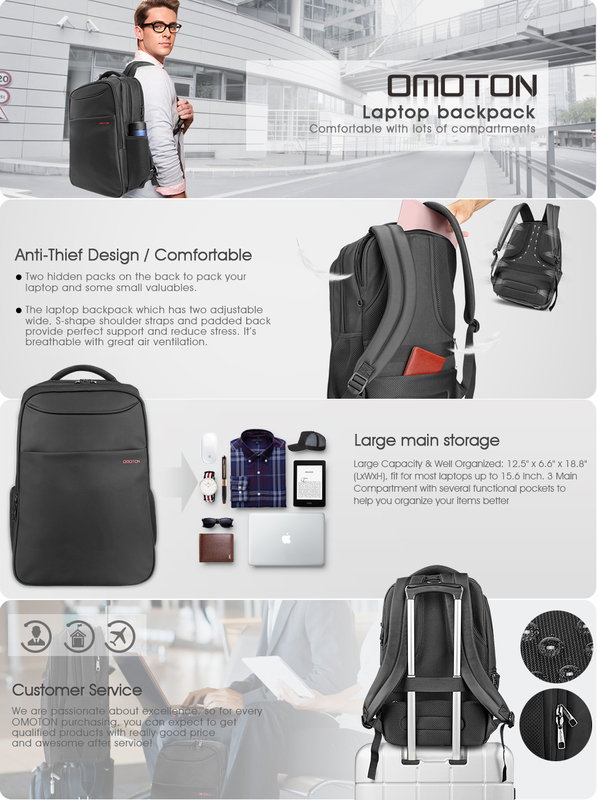 When you wear the backpack, nobody could access to your laptop. 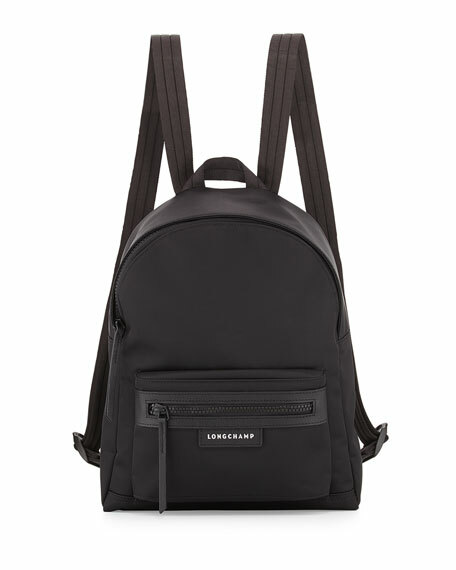 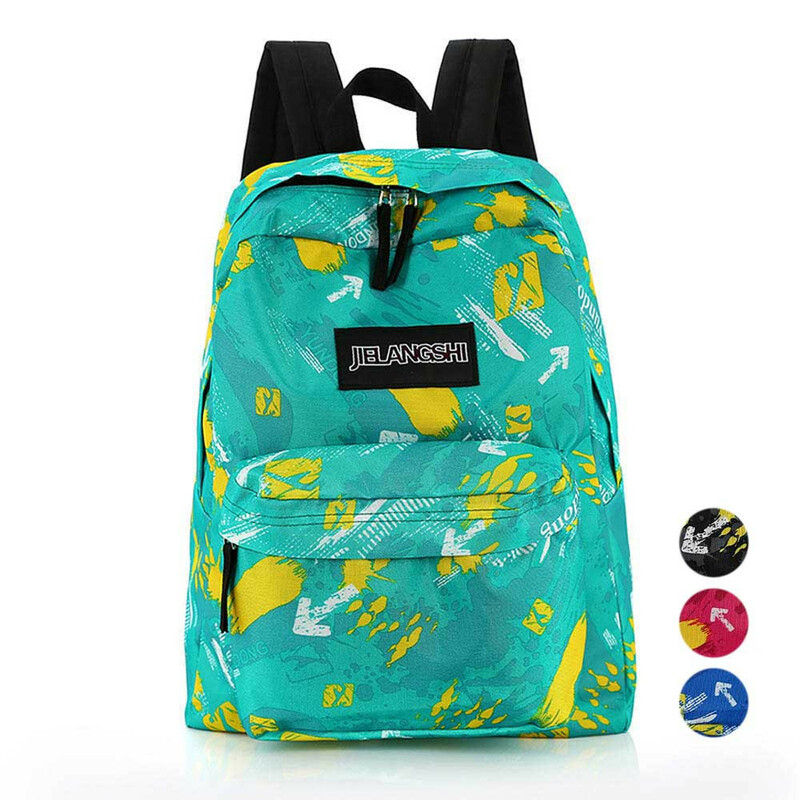 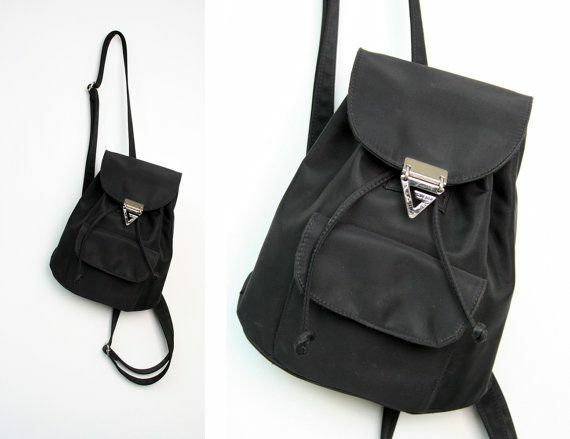 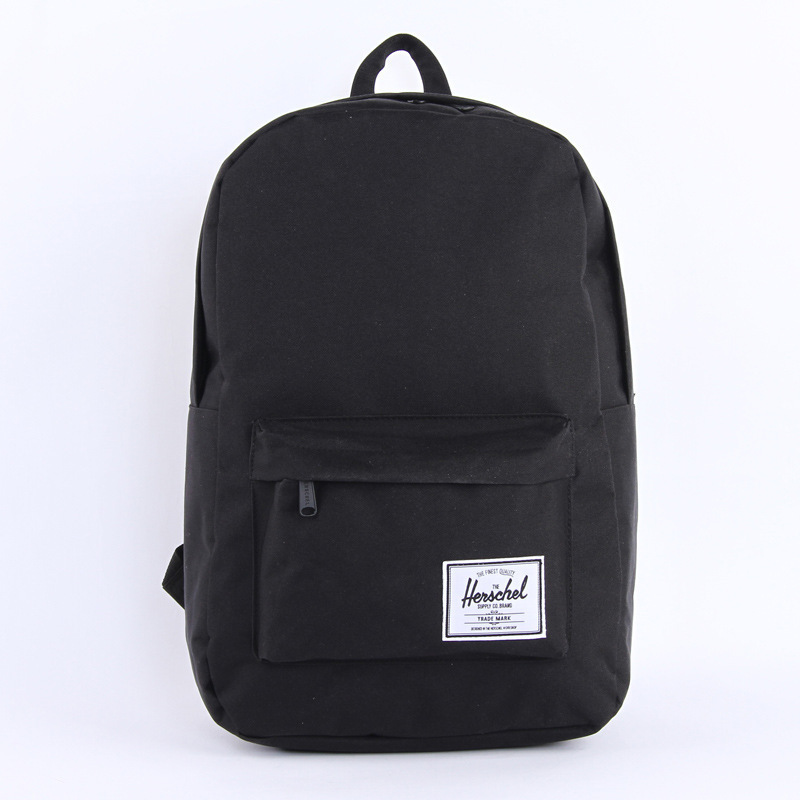 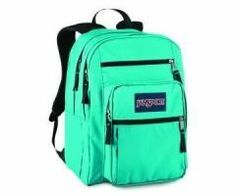 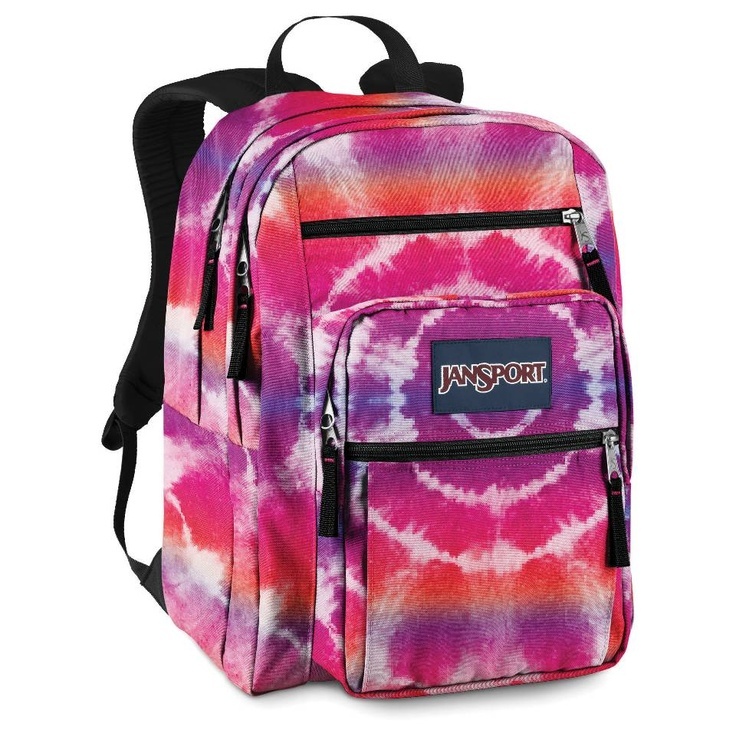 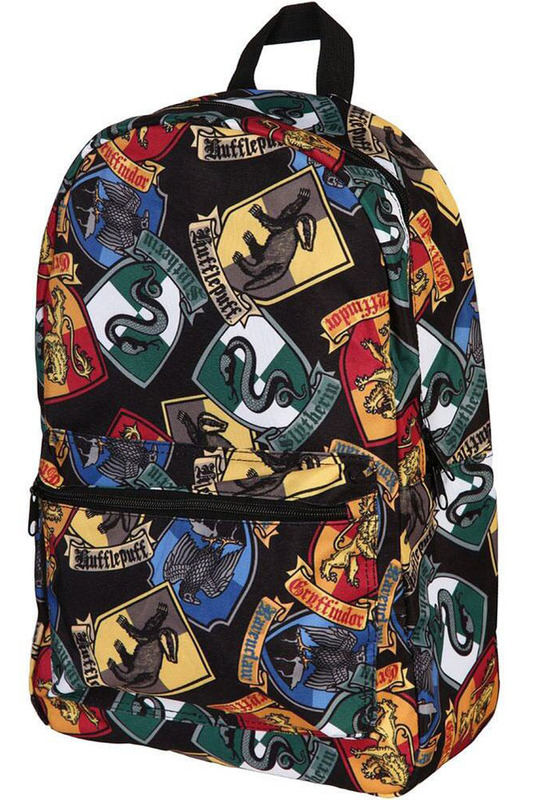 THRASHER Luc slasher Luc ★ skater brand Thrasher backpack. 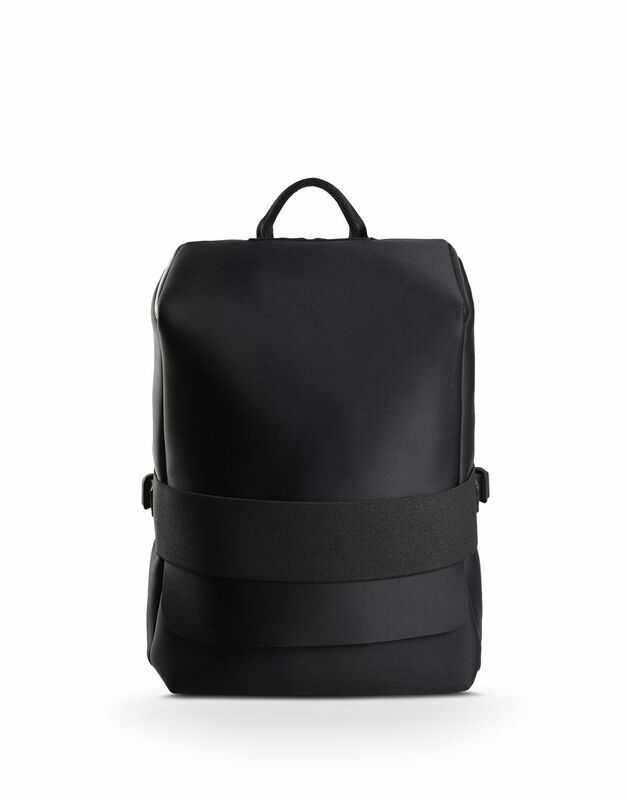 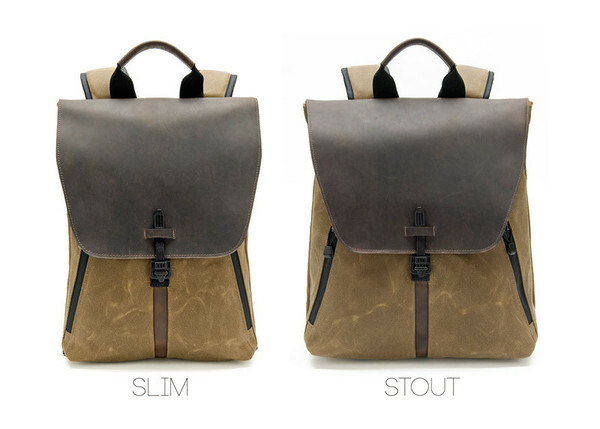 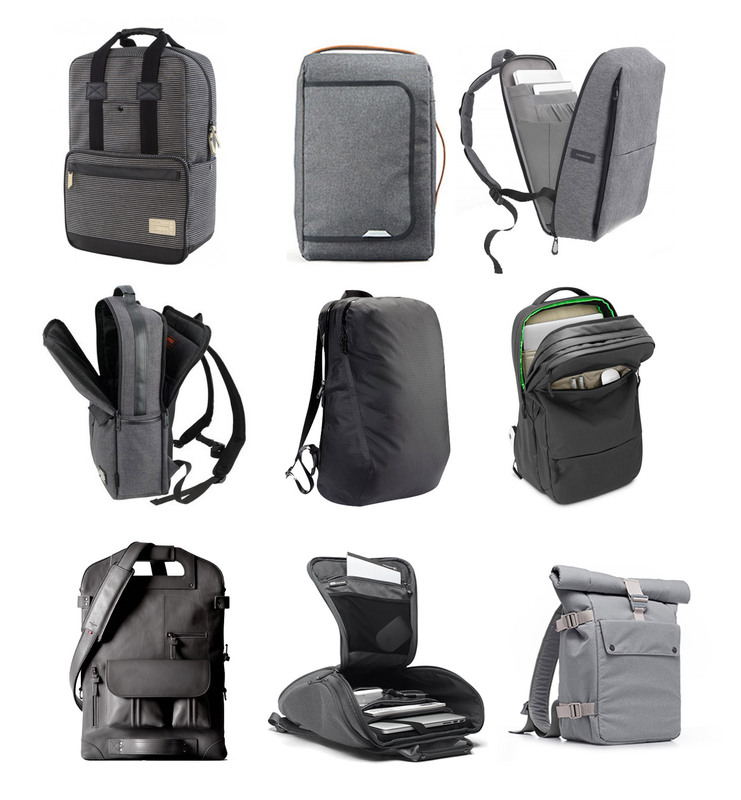 Square type enters the laptop backpack. 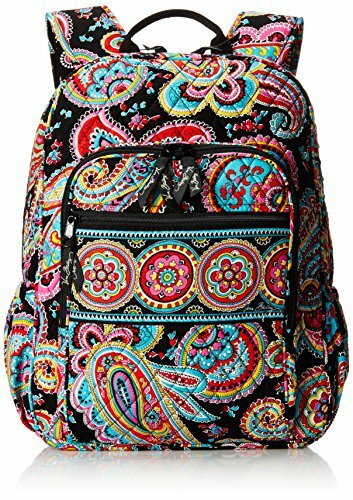 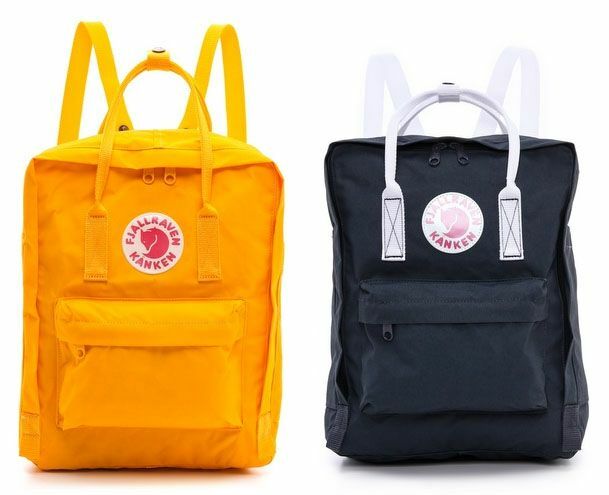 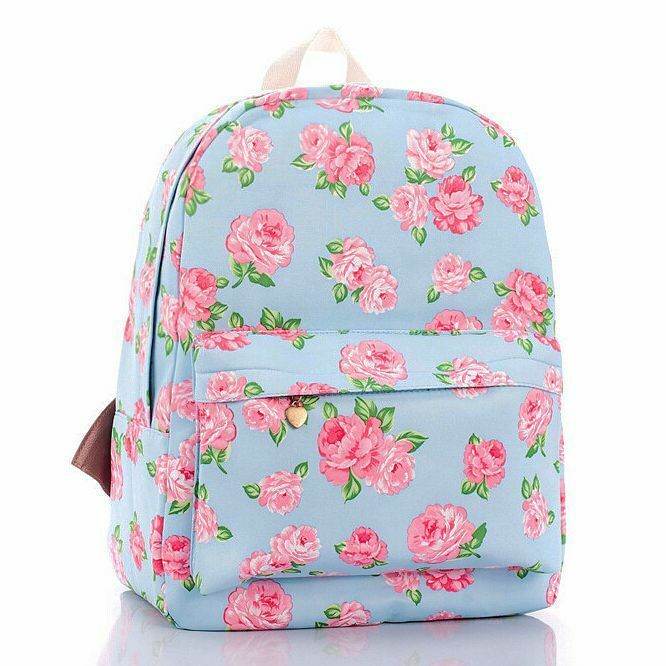 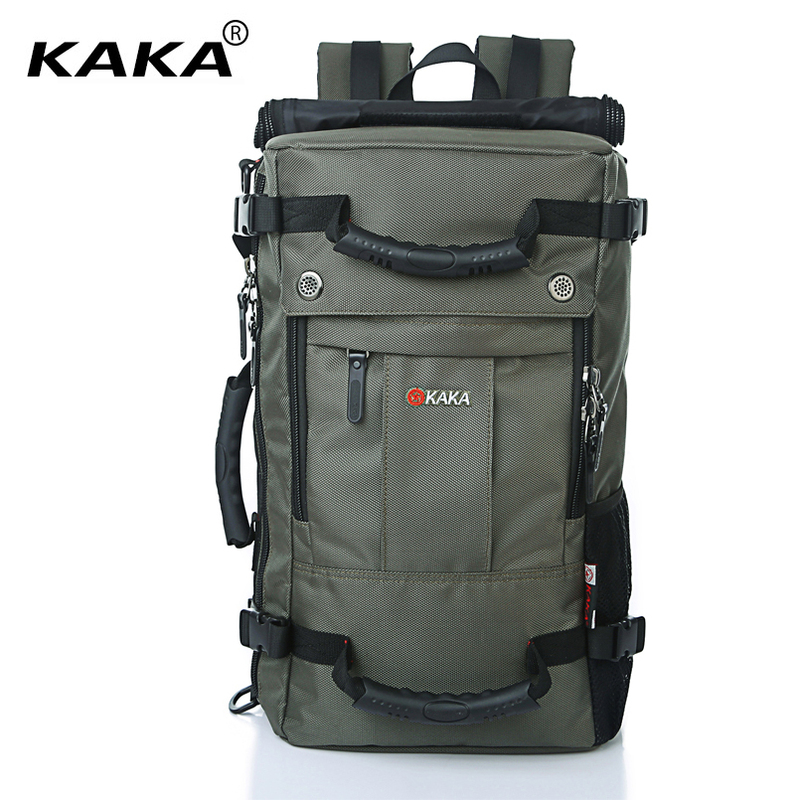 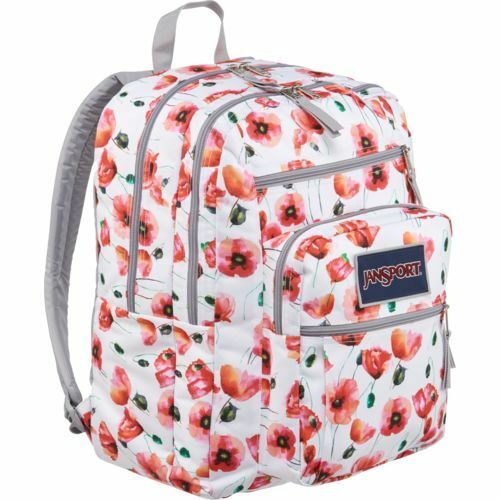 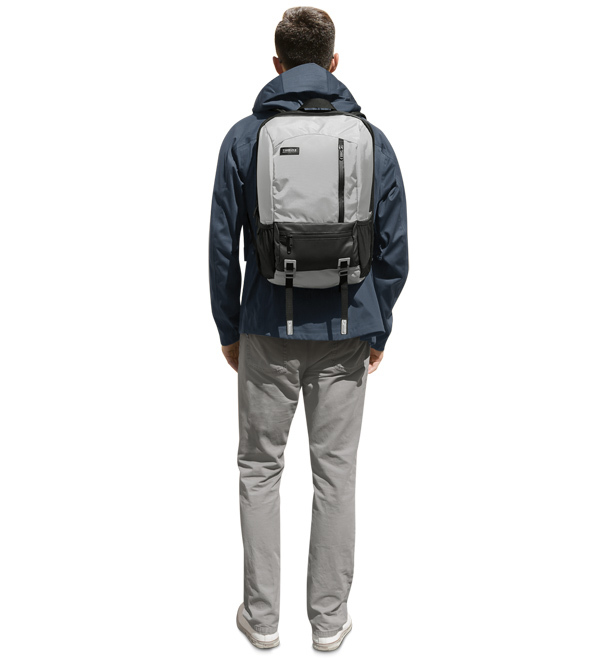 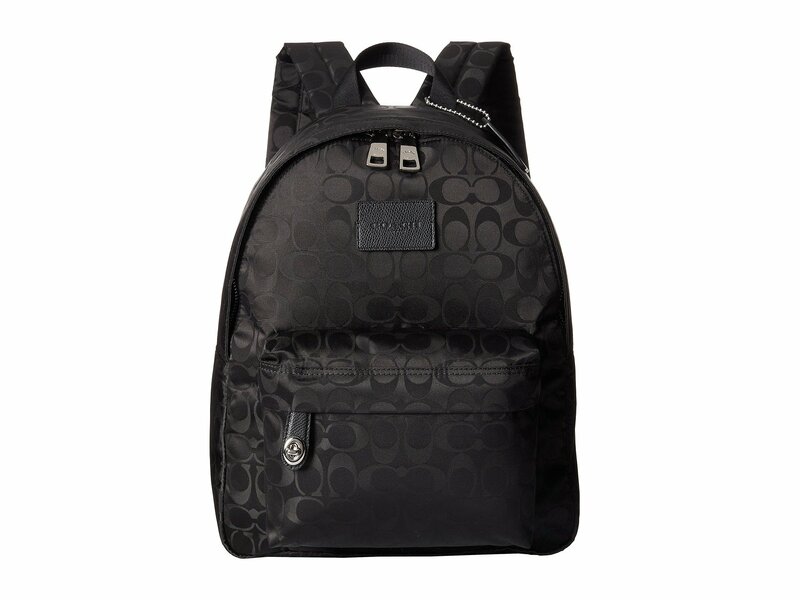 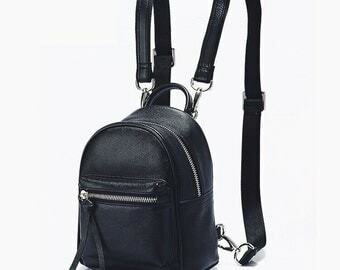 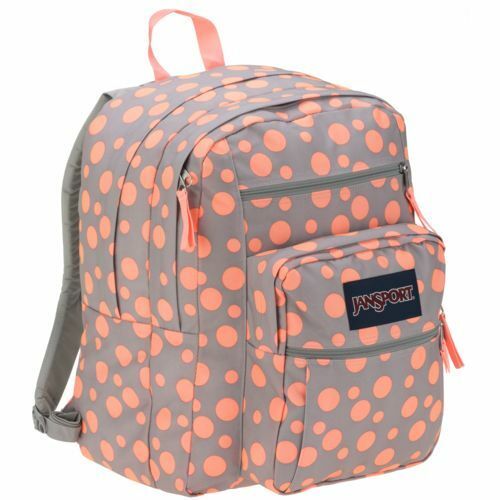 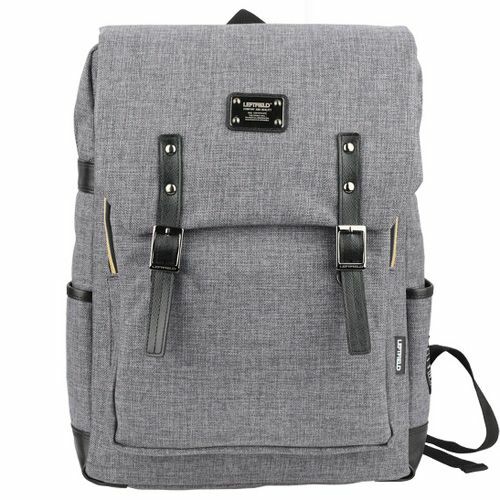 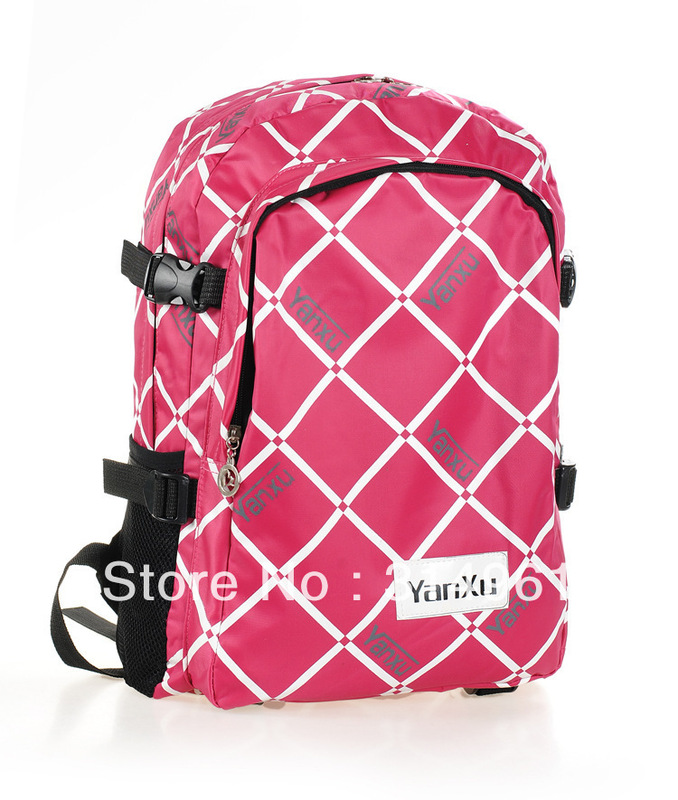 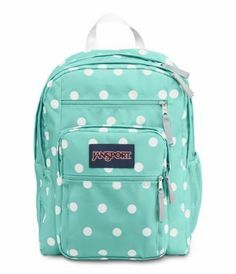 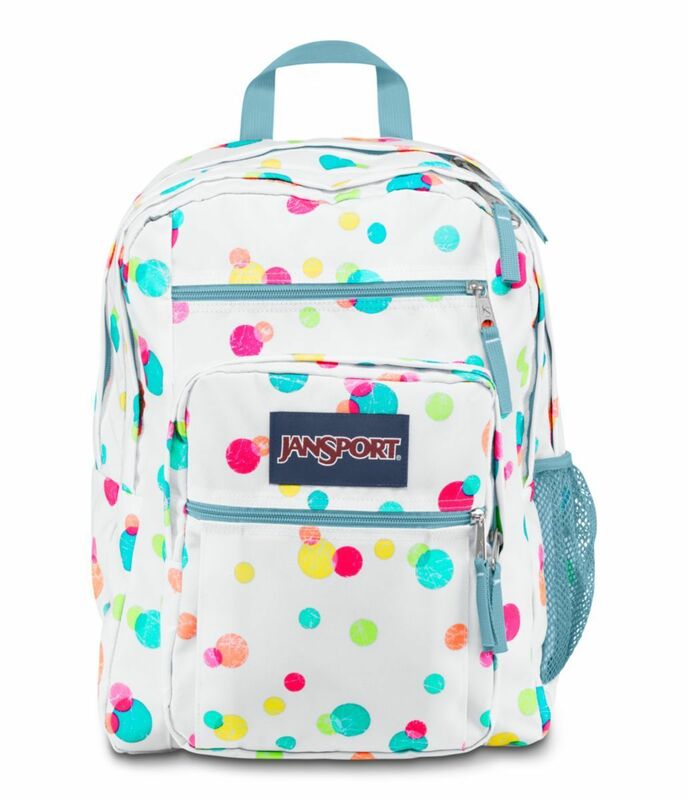 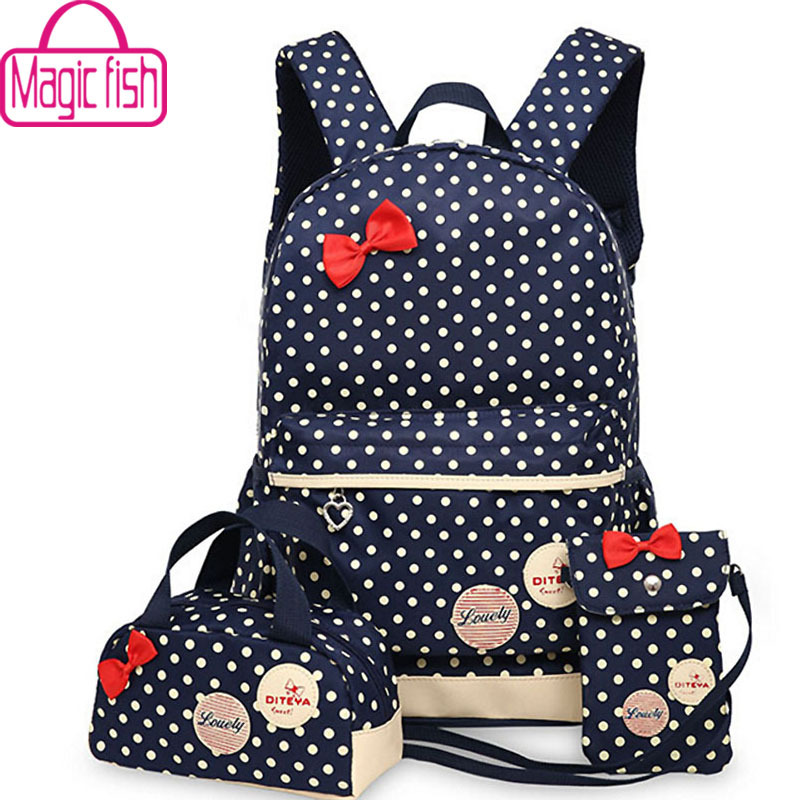 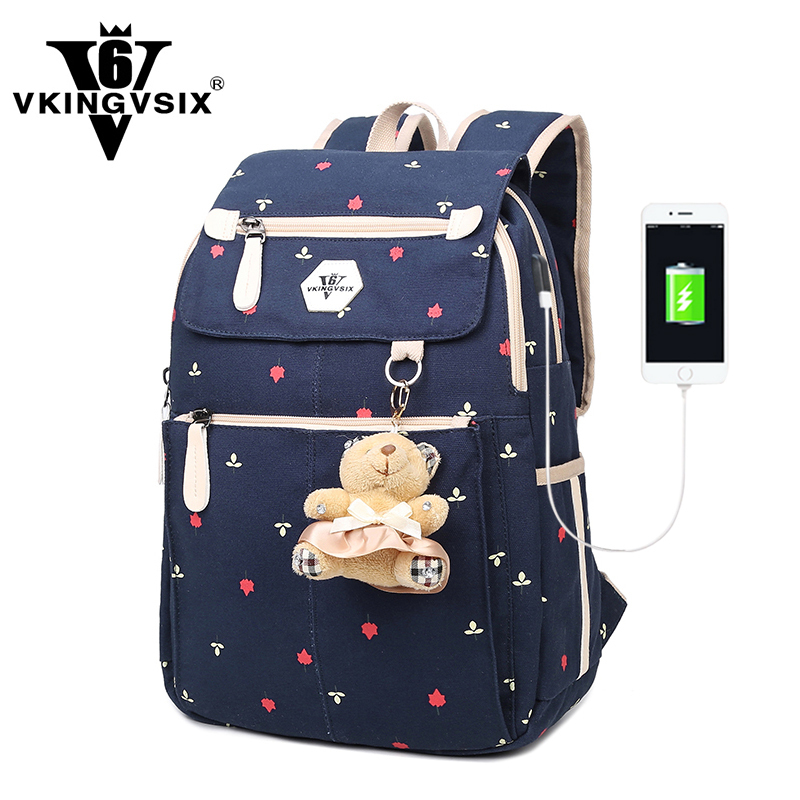 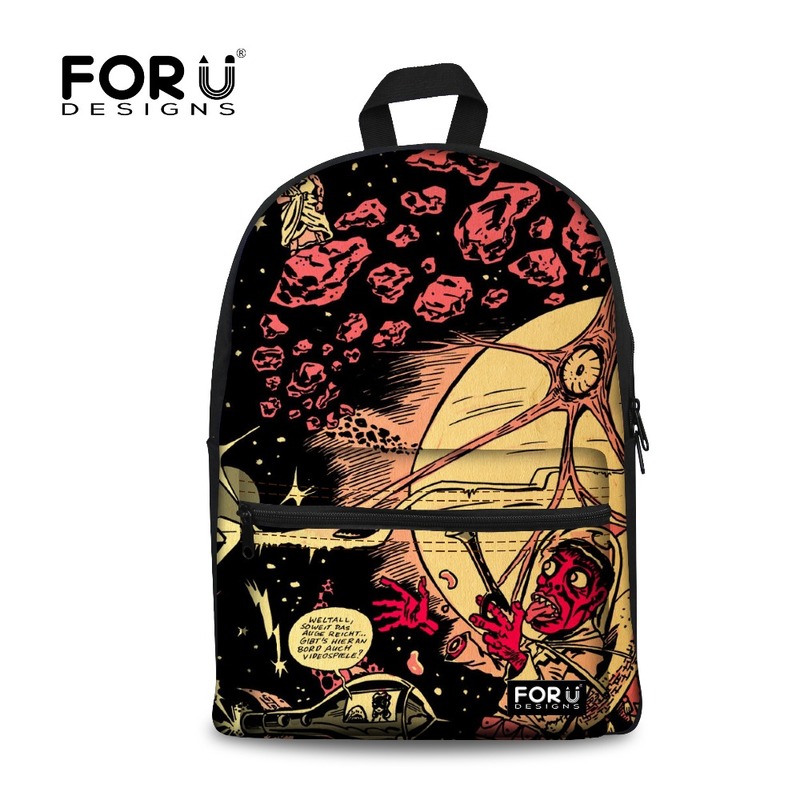 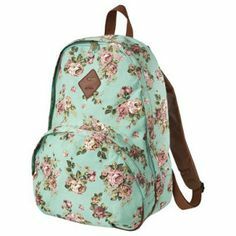 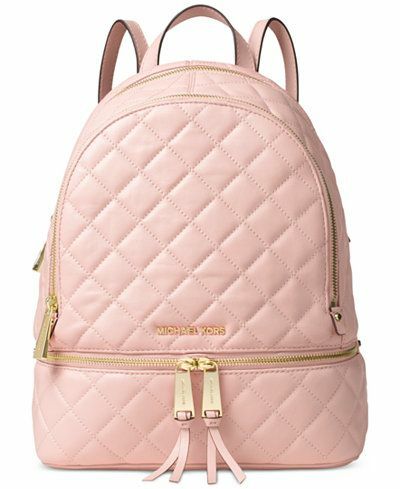 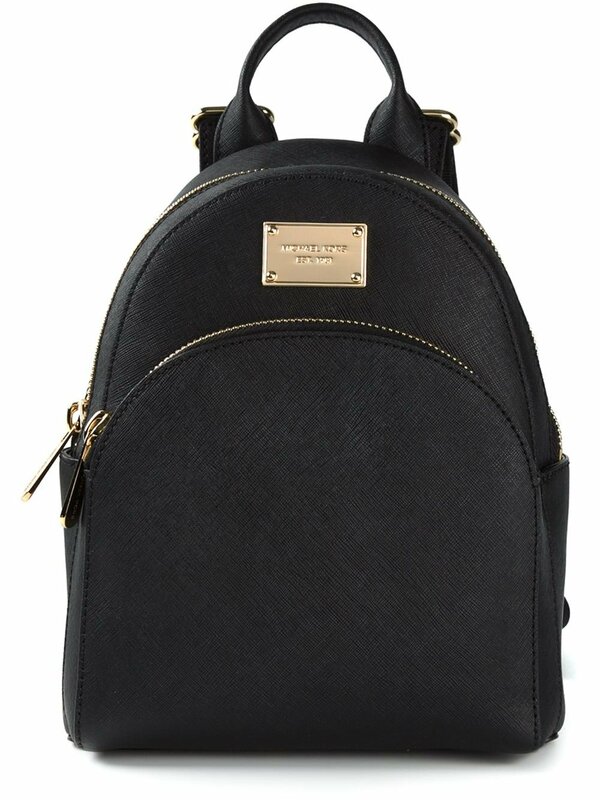 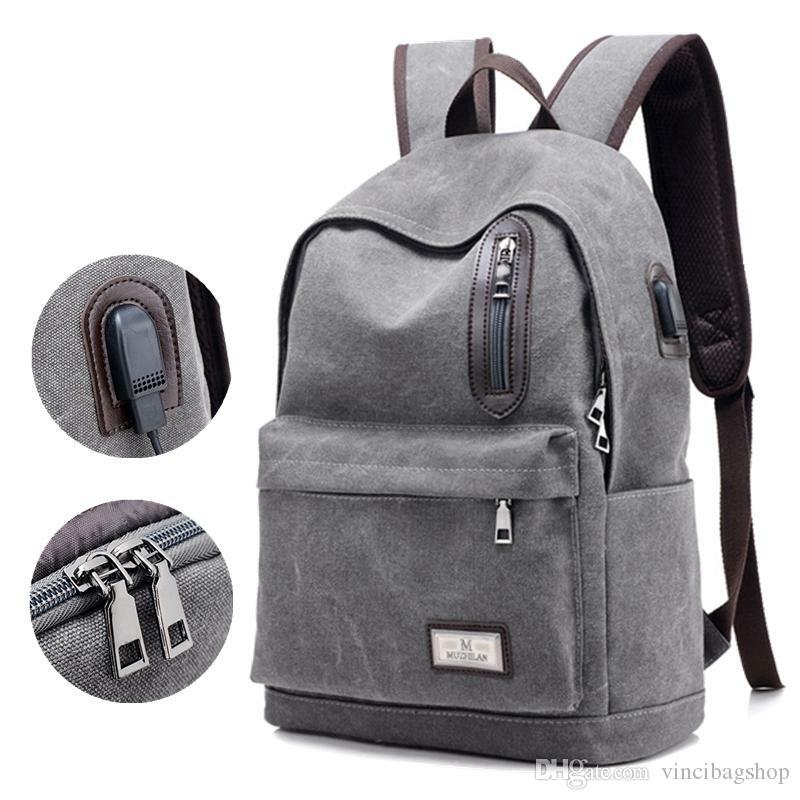 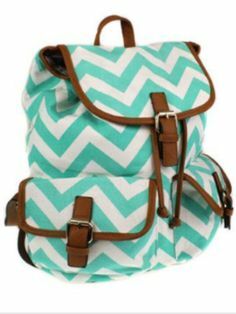 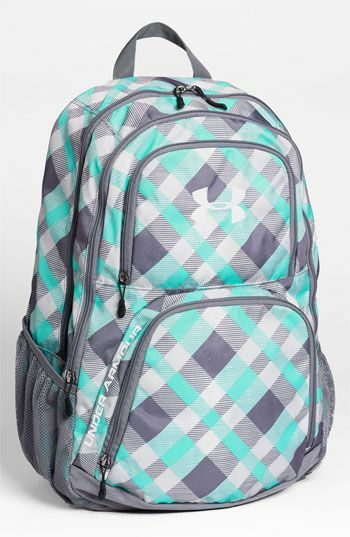 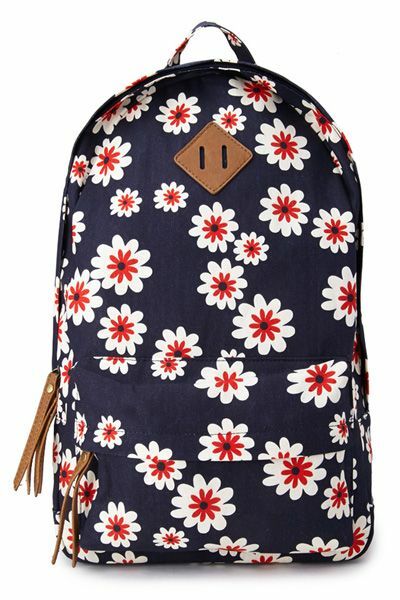 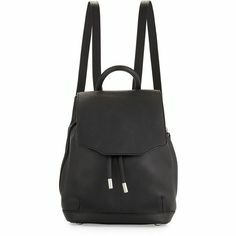 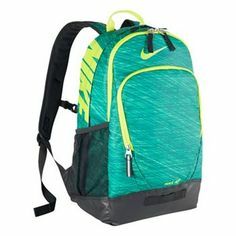 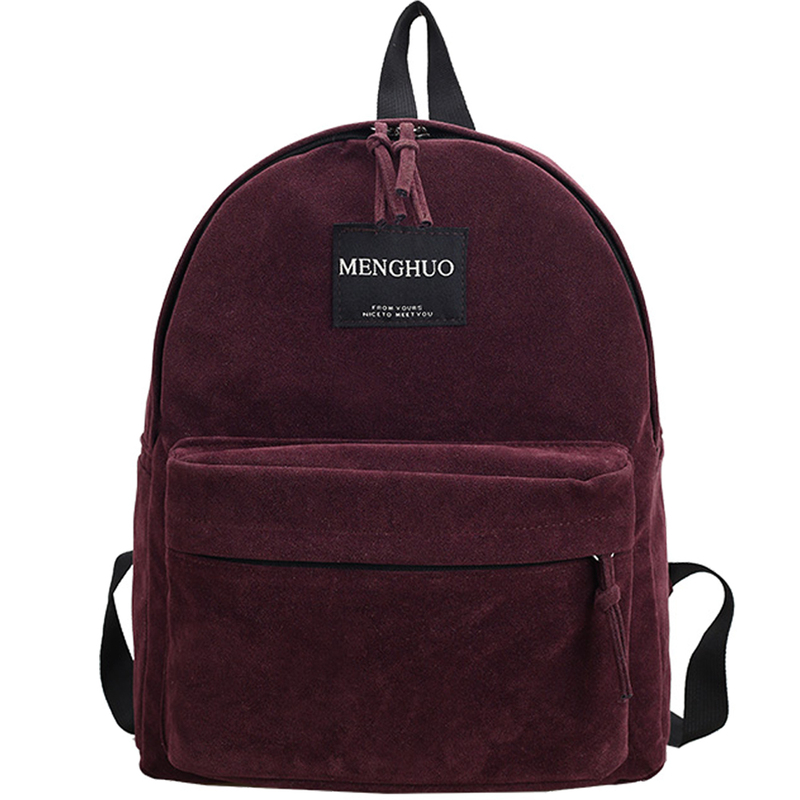 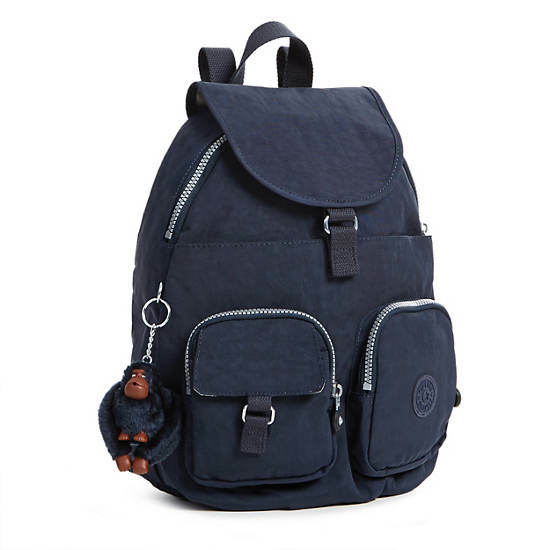 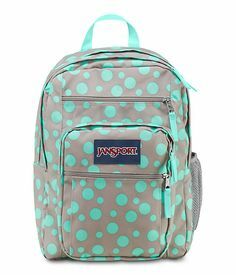 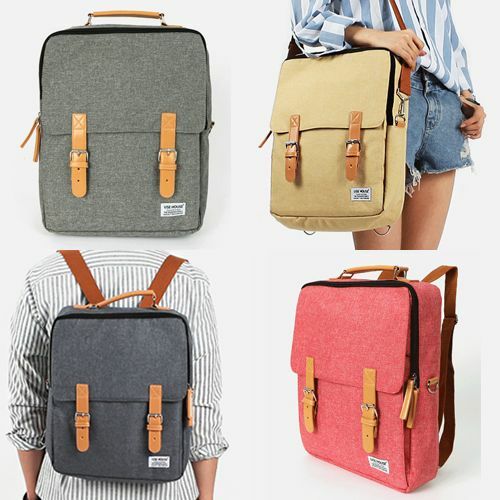 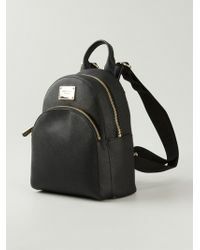 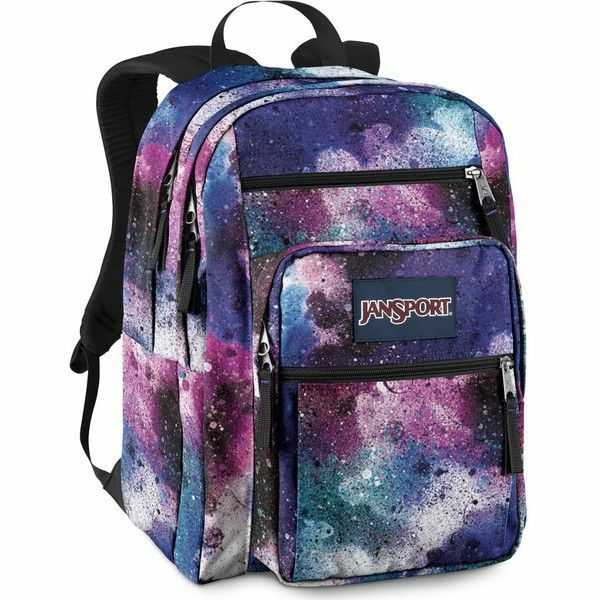 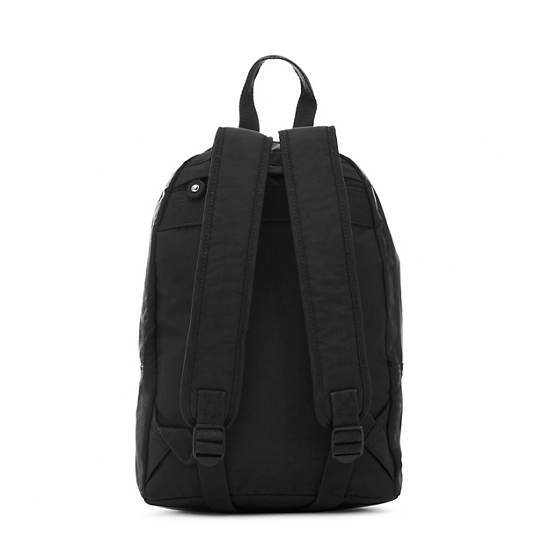 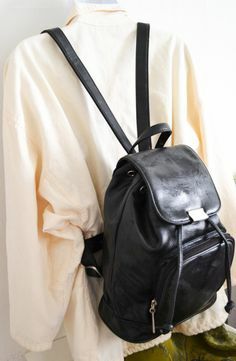 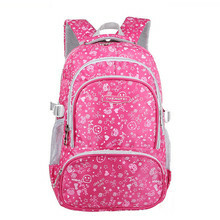 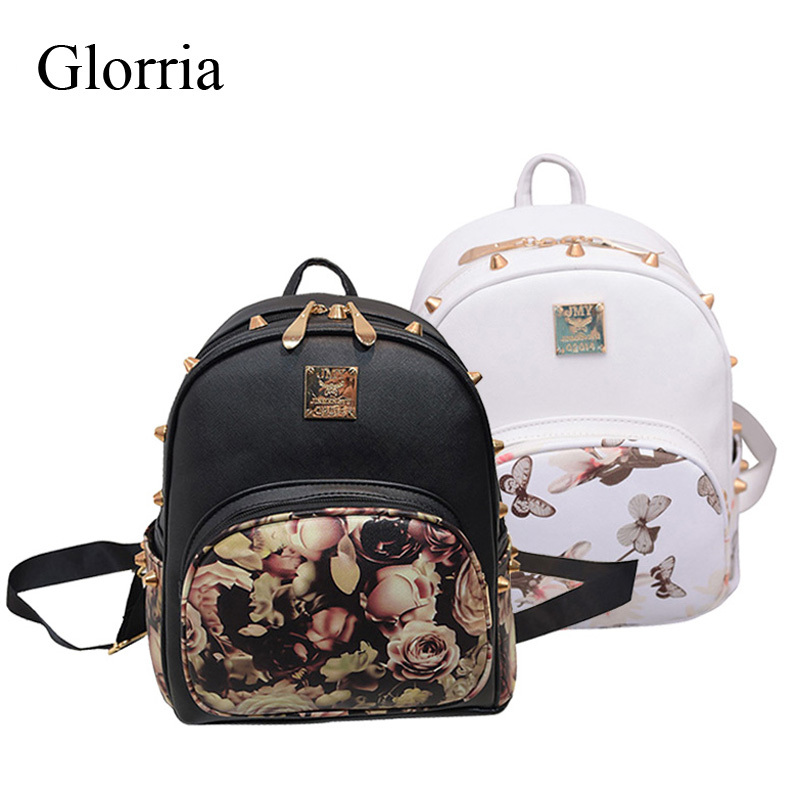 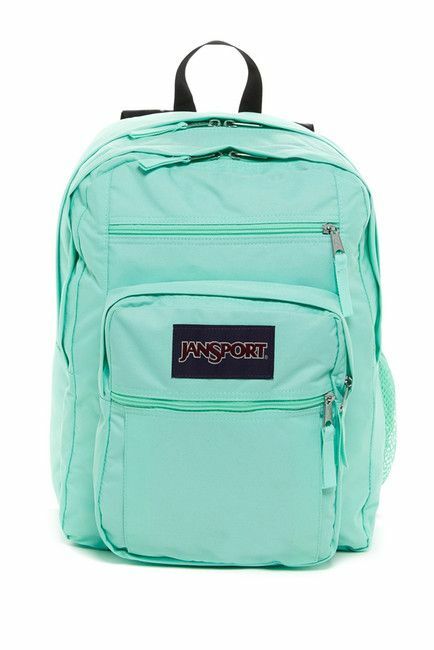 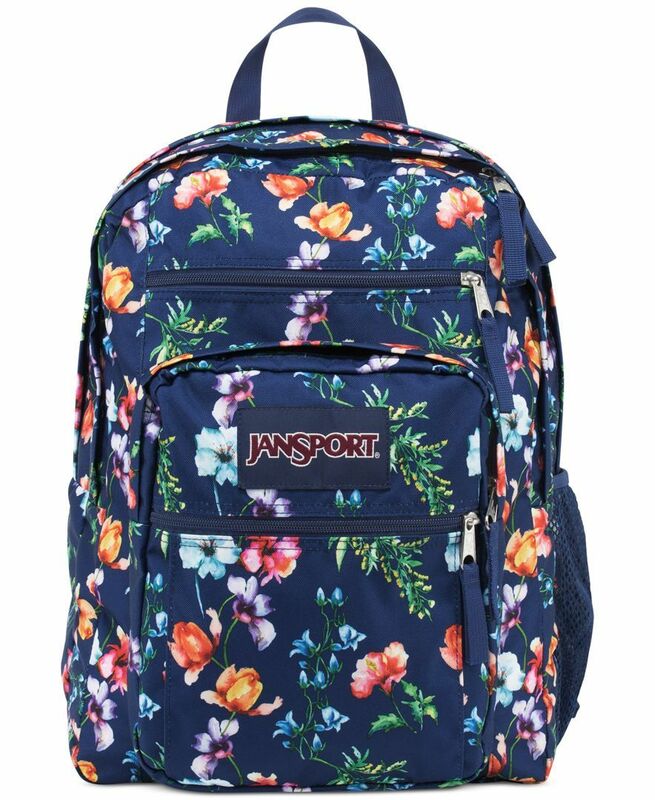 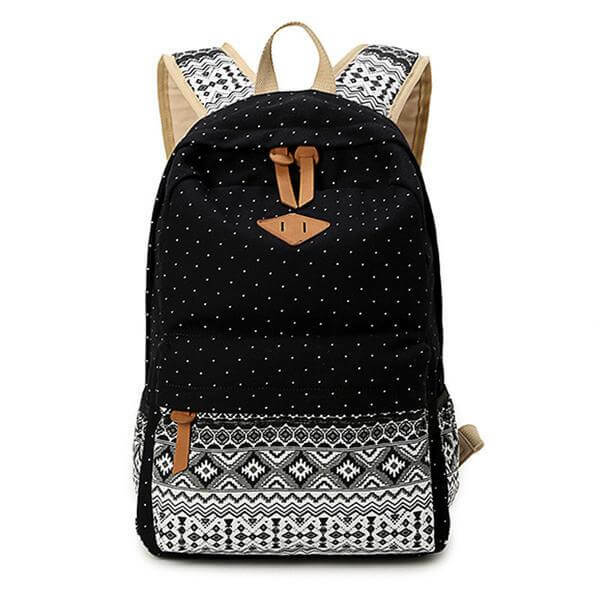 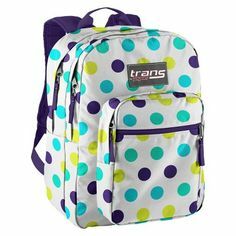 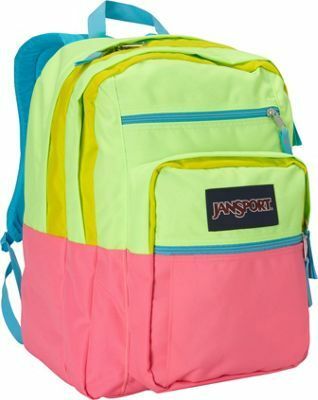 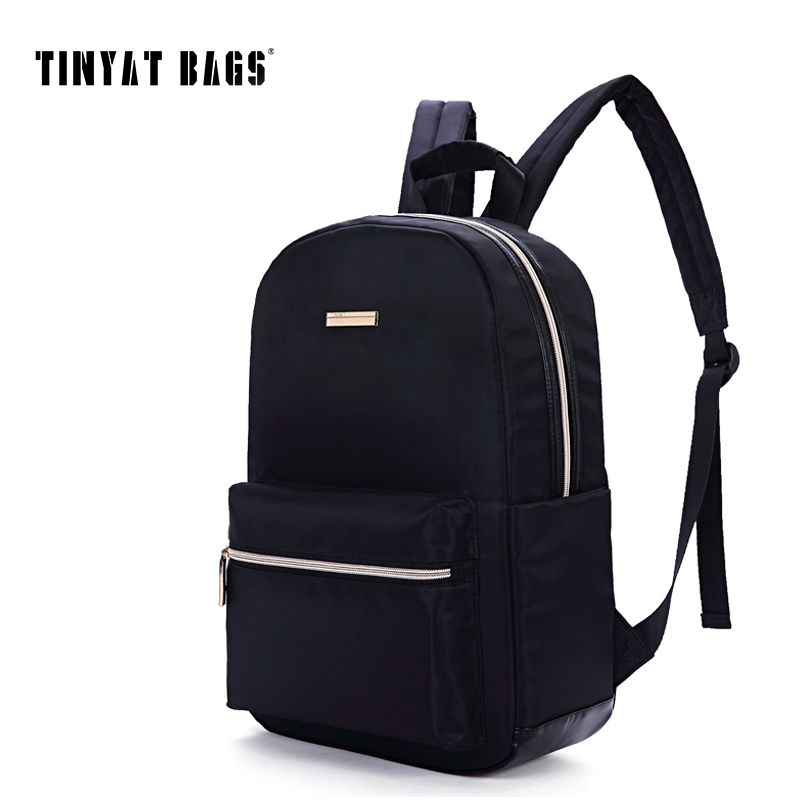 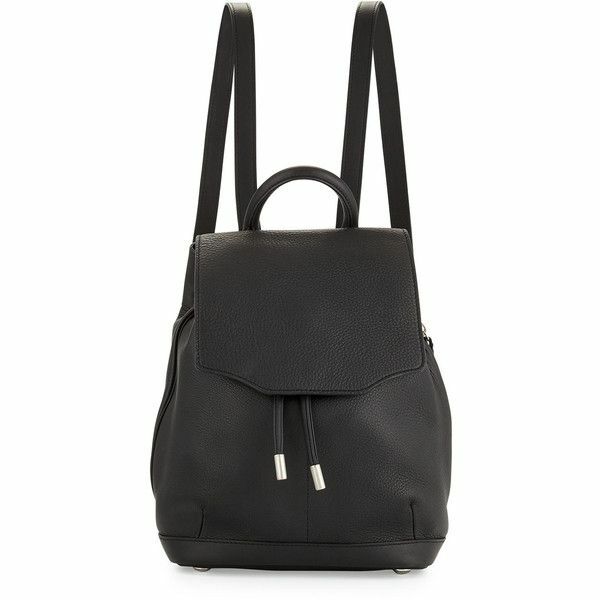 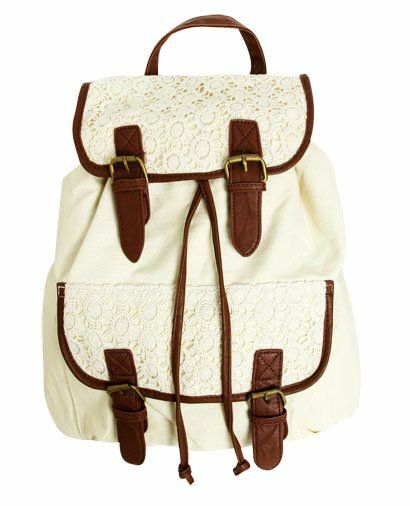 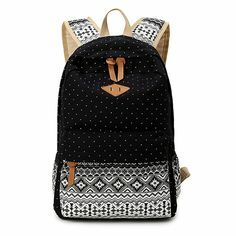 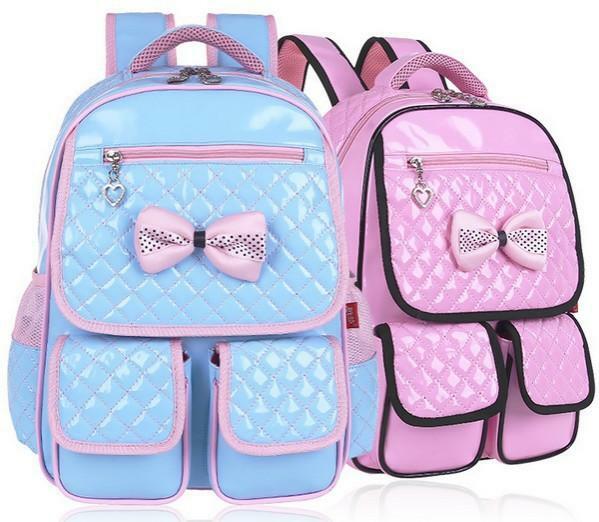 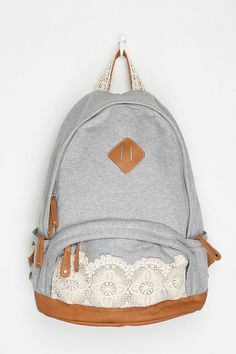 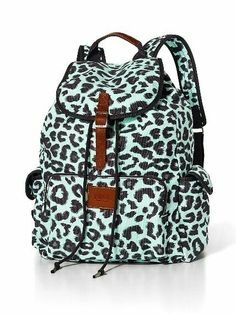 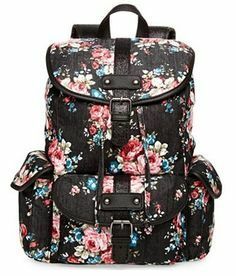 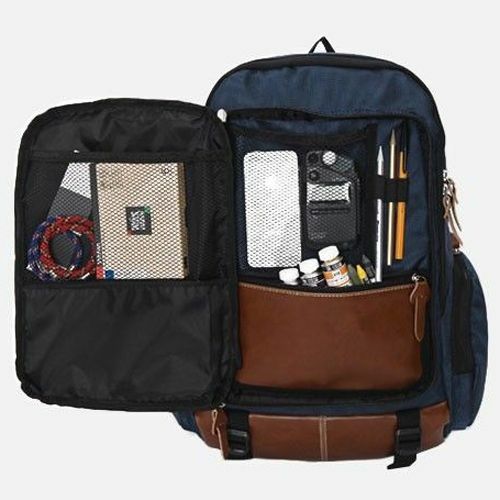 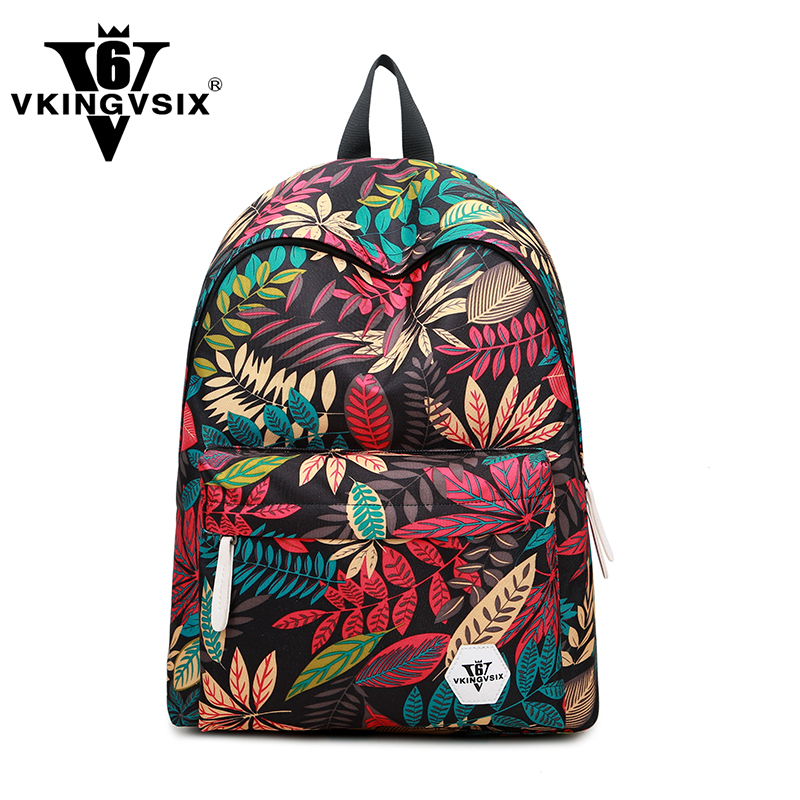 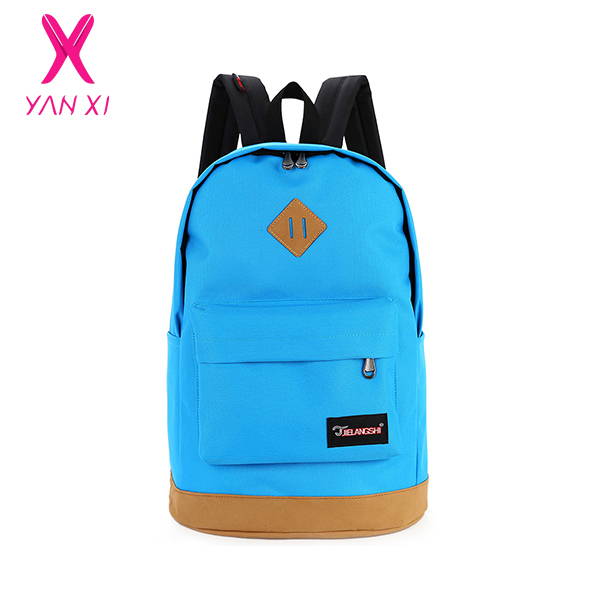 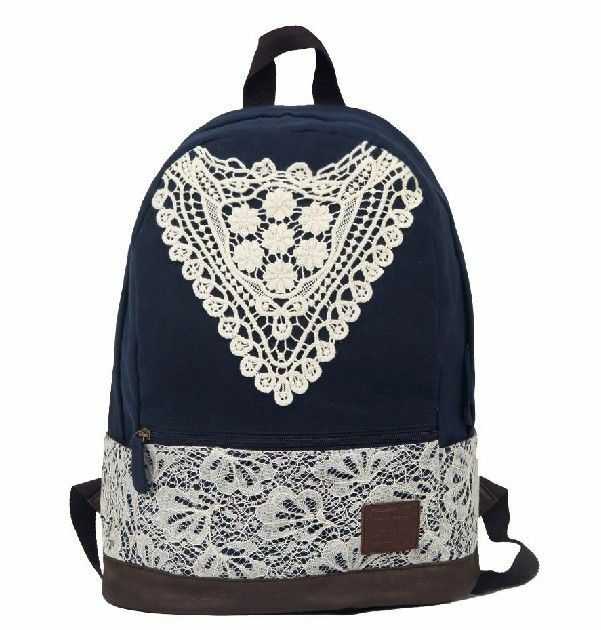 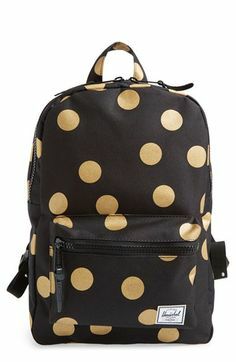 Is a casual design with a lot of pockets daypack. 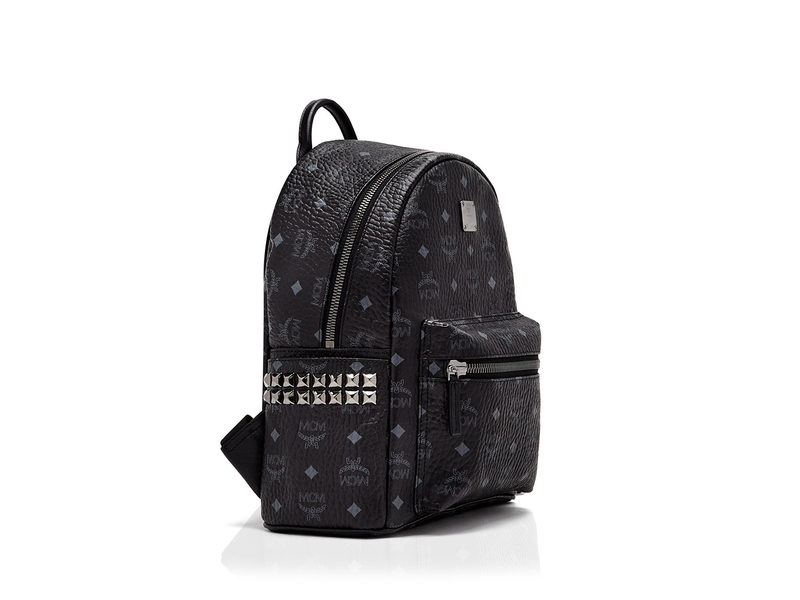 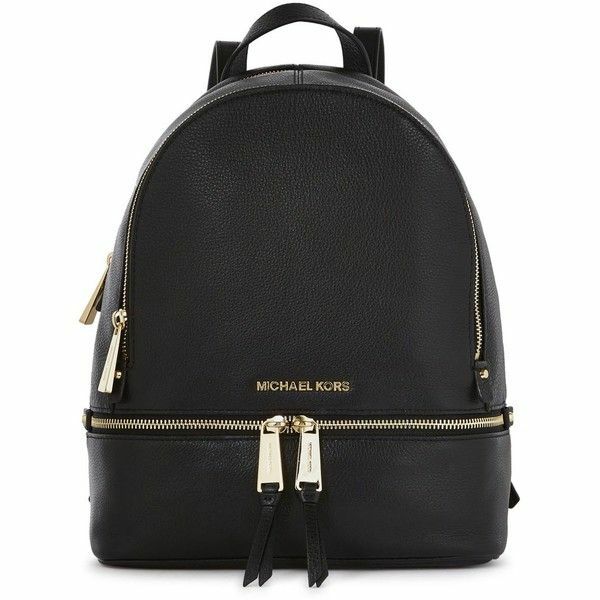 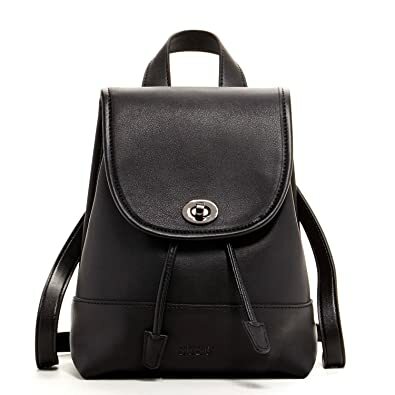 Outfitted with a rounded top for looks and a flat bottom for stability, MCM backpacks bridge the gap between practical style and designer flair.